This week’s recommendation is a band that I’ve grown to truly love over the years. They are always at the pinnacle of engaging pop punk and rock. The bandI’m talking about is of course Paramore. My favorite record of their’s is easily their self titled record from back in 2013. The first song I ever heard by them was “crushcrushcrush.” I’ve always loved their mix of punk, pop, heavy rock, 80’s synth and more. They have always had a diverse sound and have grown in skill and content from record to record. Listening through their discography is like going on a journey of growth and self discovery along with the whole band. 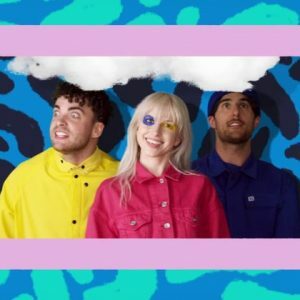 The song I’m recommending from their catalog is the song “Hard Times” from their most recent record, After Laughter, which came out in 2017. 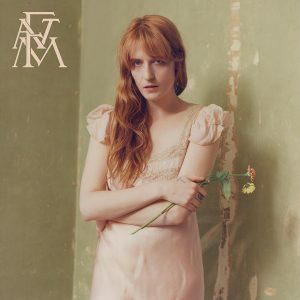 For this week’s recommendation I’m excited to talk about one my favorite vocalists, Florence Welch from Florence + The Machine. The band has a brand new single out called “Hunger.” It has an uplifting instrumentation and Florence’s heavenly vocals. The song has a climbing energy and strength that is not new for this band. If you’re looking for a song with a sense of self and power I highly recommend this one. 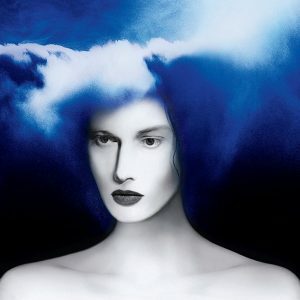 This week’s recommendation is the first single off Jack White’s new album “Boarding House Reach” and that song is Connected By Love. I’ve always been a huge fan of Jack’s work whether it was in the White Stripes, The Raconteurs (one of his many many other bands) or just solo. His last solo record “Lazaretto” was my favorite album that year in 2014. His mix of classic rock, synth, blues, and gospel has always resonated with me. I’m always interested in where he takes his work and how it continues to evolve. Put on your speedos and roll, yes, roll down your windows. 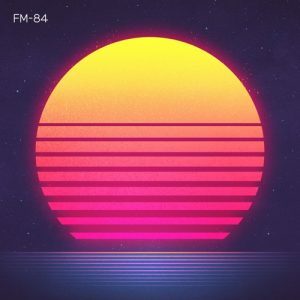 Today we’re surfing through some retrowave, a genre that’s all about those bygone times… but who’s kidding who: those times are the 1980s. 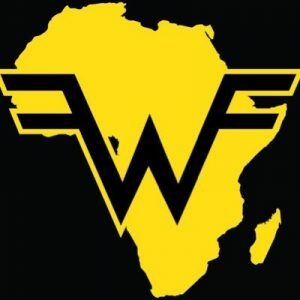 With a debut album called Atlas, FM-84 (the mostly one-man project of Col Bennett) introduces vocalists Josh Dally, Ollie Wride, and Clive Farrington to help him with his first LP. The idea certainly caught our attention, as did its striking album cover, but ultimately, does it pass the album test? We’ll hash out a few discussions along those lines while for our topic we wrestle with the question of whether nostalgia is a prerequisite for just about everything we enjoy in some fashion. 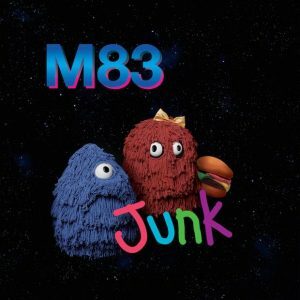 Ready to rummage through Junk by M83?? We certainly are. 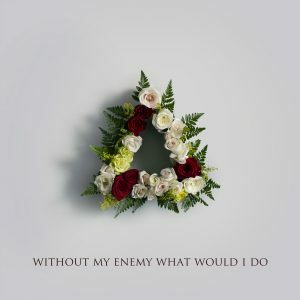 The veteran French electronic music band, fronted by Anthony Gonzalez, has been quite up-front about some intentions surrounding its seventh studio LP Junk, leading us to some fairly heated debates. In our topic, for instance, at [1:49:40], we launch into a debate on the evolution of aesthetic values. Does time, in fact, validate? Weigh in! 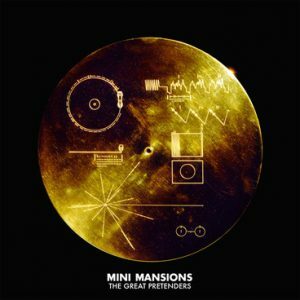 Many thanks to José (Nokjaw) for today’s fan-pick, The Great Pretenders by Mini Mansions! The fans of two other bands will also be pleased as the Mini Mansions ensemble was forged out of the hiatus of Queens of the Stone Age (bringing over bassist Michael Shuman), while today’s album, The Great Pretenders, has seen the addition of Alex Turner (from Arctic Monkeys). Influences aside, let’s see how this latest project compares! Finally, stick around for a discussion on the importance of ‘challenging music’—that is, music that confronts us head-on and forces us to do a little more work than we’d like to. What are the benefits of a challenging work, and how to quantify it? Today we revisit a group that we skirted past (way back in CCP Ep. 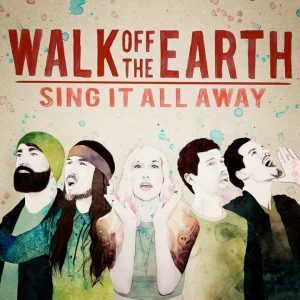 #36) called Walk Off The Earth. In that episode, we discussed a smattering of topics: the origins of the band, their history of covering pop hits, and their then-new EP, R.E.V.O. 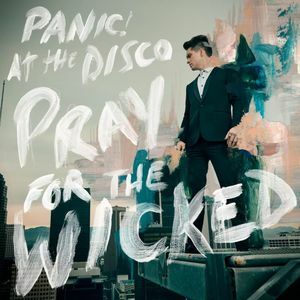 Well this time we’re correcting the books by looking at their full album, Sing It All Away, to see what it has to say. Afterwards, stick around for a discussion on titles, names, designations — literally, whatever you want to call it. How do song titles (or lack thereof) form preconceptions about the works they characterize?